Need to review all your team's imported information during implementation? Here's how! Not sure how to get started? Read this article about custom reports. 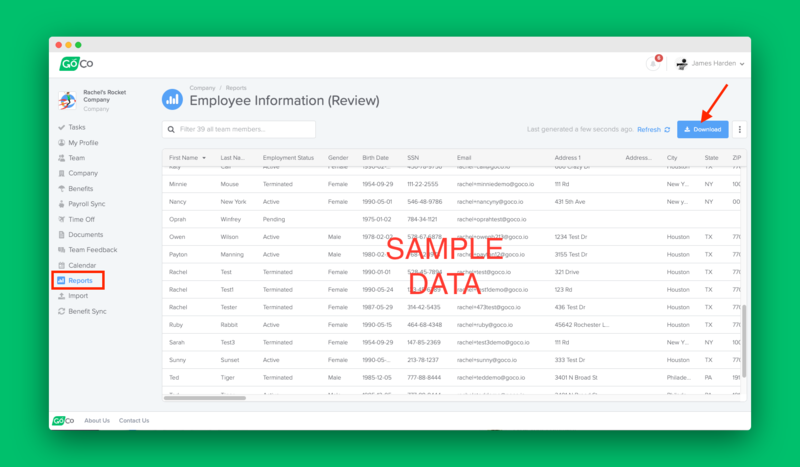 Download and review the data then make any edits on employee profiles. To review the benefit set-up, follow the instructions here. You're all set - now you can invite your employees! 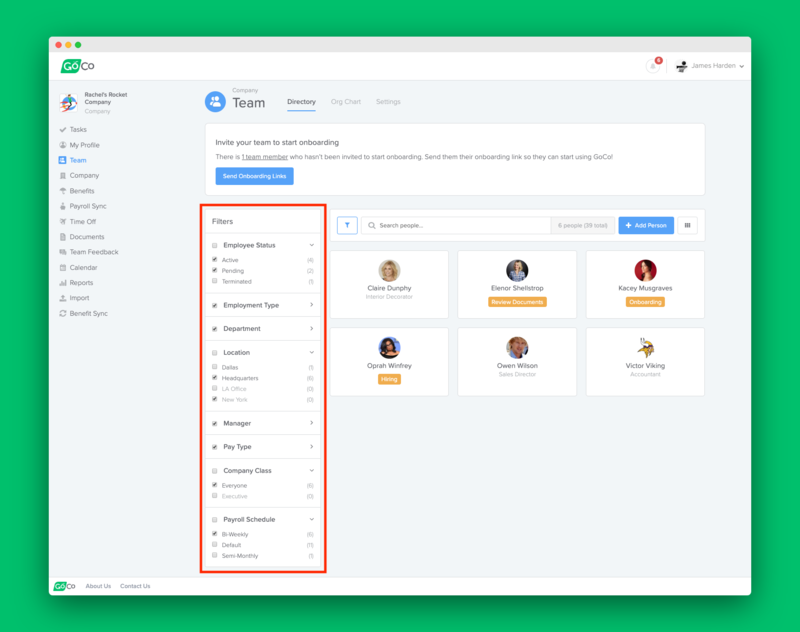 Please email help@goco.io with any questions.